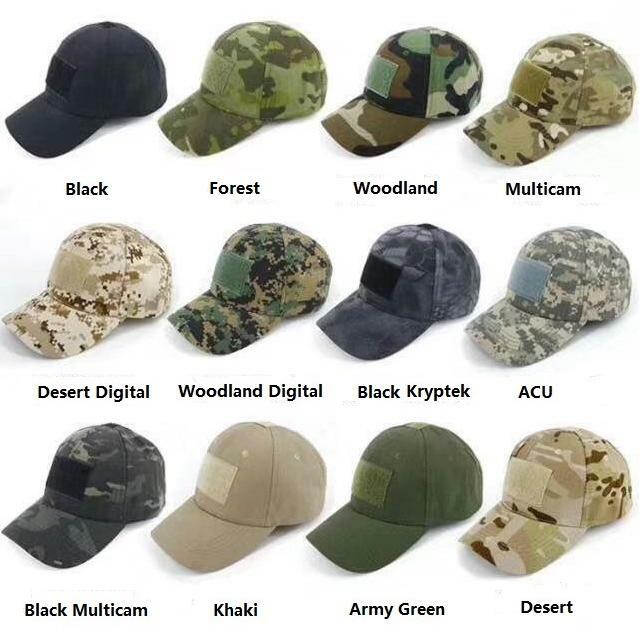 Our military hat & berets has become the first choice to a lot of countries military , police ,security guard , and government department to wear . We choose the high quality material to make the hat & Beret . We also could make according to the client’s detailed requirement to make . Also it could make with the uniforms together.